Middle Tennessee (10-5-4) took on Rice (10-7-2) Wednesday in the Conference USA quarterfinals, another tight contest for the Blue Raider soccer team. 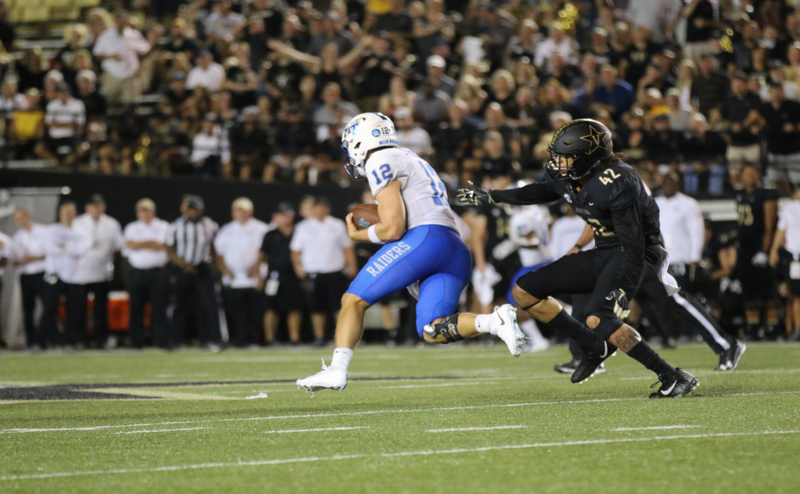 Shots were a premium for the Blue Raiders, only amassing three in the first half, a scoreless affair for the teams that drew just two weeks prior. The Owls were the more aggressive team in Wednesdays’ game, finishing with 21 shots but just nine on target. Kelsey Brouwer once again proved why she was the Defensive Player of the Year, finishing with nine saves in the shutout, her tenth, extending her school record. Deep into the second half, Grace Summers scored her third goal of the year, the all-important goal in the game. 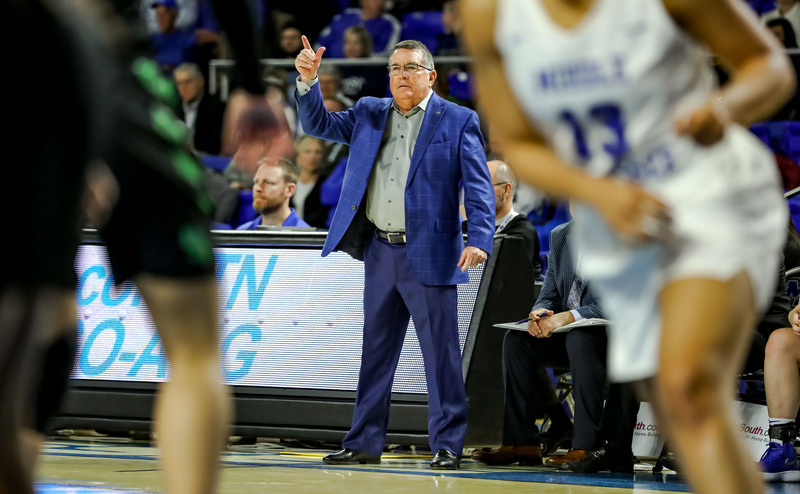 The Blue Raider offense was pivotal in the second half Wednesday, adding seven shots to their total in the final 45 minutes, and the aggressiveness led to Summers finding space and earning the semifinal spot for Middle Tennessee. Middle Tennessee will take on No. 1 seed North Texas in the C-USA Semifinals on Friday. The Mean Green advanced to the Semis after beating Western Kentucky 1-0. The Blue Raiders lost their only meeting with North Texas on the year, 3-2.